White Light’s Jonathan Haynes worked with Andrew to find the right fit for the production and the venue as a whole. 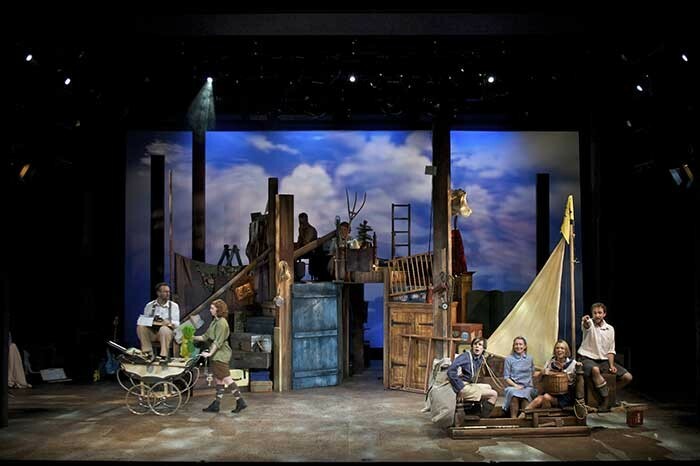 Like most performance venues, Theatre by the Lake is taking energy consumption into consideration when deciding on future lighting fixtures. 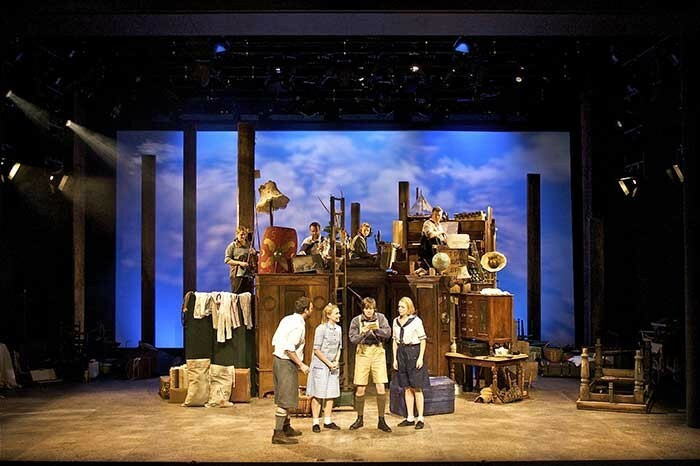 For Swallows and Amazons, Andrew was looking for an LED fixture that could deliver on energy efficiency without compromising on brightness or colour. After surveying the choices, Andrew employed three Spectra Cyc 200s and four Spectra Cyc 100s for the production. “Having seen the Altman units on demo, I was excited to see how they would perform in our space,” he said. The results were impressive. Andrew commented: “With cyc fixtures, there isn’t any room to hide. Inconsistencies are easy to spot. The Spectra Cyc units were great – they produced a lovely even field and fantastic colours. It is easy to imagine using them on a variety of productions with an almost limitless range of colours. From subtle pastels to the most intense saturates the Spectra Cyc is a really strong fixture. It also looks like and shares the same physical shape of a conventional flood. Many LED fixtures appear brash and out of place in a conventional rig. Because of the Spectra’s physicality it means there are no surprises when you glance up into the rig. 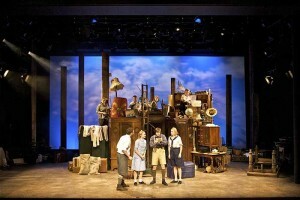 Theatre by the Lake’s production of Swallows and Amazons was performed from November 2013 to January 2014 with lighting design by Andrew Lindsay and set design by Martin Johns.